The Portcullis Group is very proud to sponsor the Contribution to Community Award in the Bury Free Press Business Awards because our team particularly values and appreciates the people within our business community who provide regular support, encouragement and opportunities to others. Each of our Directors shares an ethos of actively becoming involved in the local community. We fundraise and actively support several chosen charities each year, by donating pro bono skills and expertise. Some of us are charity Trustees and others are voluntary mentors to local entrepreneurs and new business owners via the not-for-profit organisation StartUp Suffolk. Here at The Portcullis Group we also like to support the next generation of marketing and business professionals, by providing apprenticeships and on-the-job skills training for young people or others looking for an opportunity into the workplace. One division of The Portcullis Group is Portcullis Market Access whom focuses on delivering the expertise and practical sales and marketing support that helps business owners to thrive and to succeed with profitable outcomes. We guide you through the process of developing a new product, show you how to implement a viable Sales and Marketing Strategy, and how to choose the optimum mix of traditional and digital marketing tools to reach your ideal target customers. We’ll help you to convert your great business ideas into sales action. Throughout the Group, every activity we undertake for you has in-built metrics, so you can measure the full impact of all services and see a clear return on your investment. If you’re looking to attract further funding into your business, we also provide the expertise and help to prepare the vital financial information your investors will need. The Portcullis Group offers 5 ‘pillars’ of operational excellence: Market Access, Public Affairs, Public Relations, Digital and Business Services / Turnaround. 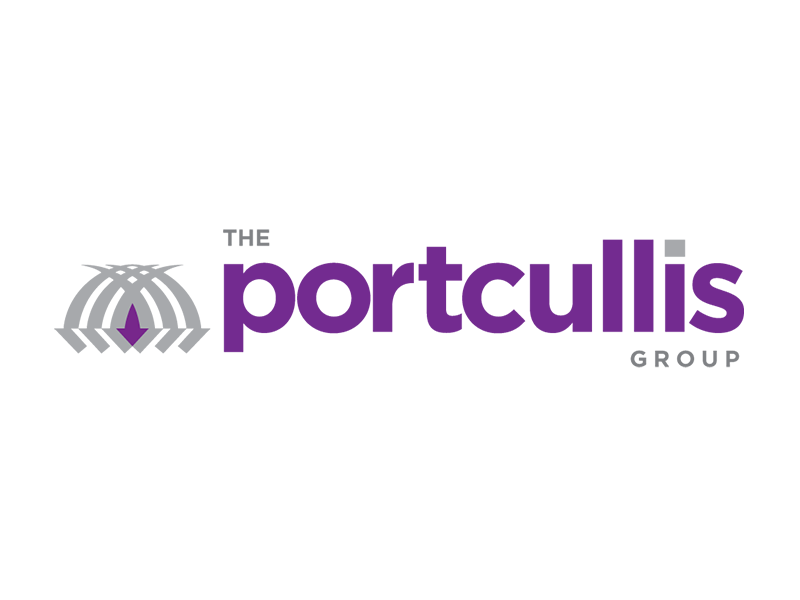 Clients of The Portcullis Group include major brands in global transport, retail, banking, healthcare, pharmaceuticals, digital technology and e-commerce. Our team serves blue-chip companies, privately-owned businesses of all sizes, charities, public sector organisations and professional/trade associations. Find out more at www.portcullismarketaccess.com and www.theportcullisgroup.com or call 020 7368 3100.